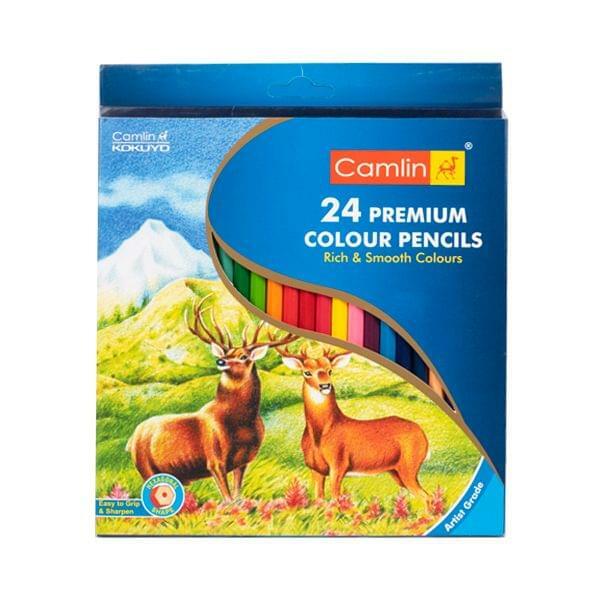 Camlin premium colour pencil leads have a higher level of colour pigment than ordinary colour pencils used by children. The leads are formulated to provide bright, vibrant colours and are break resistant. The softness of the lead is perfect for mixing and blending, which also gives an extra smooth finish.